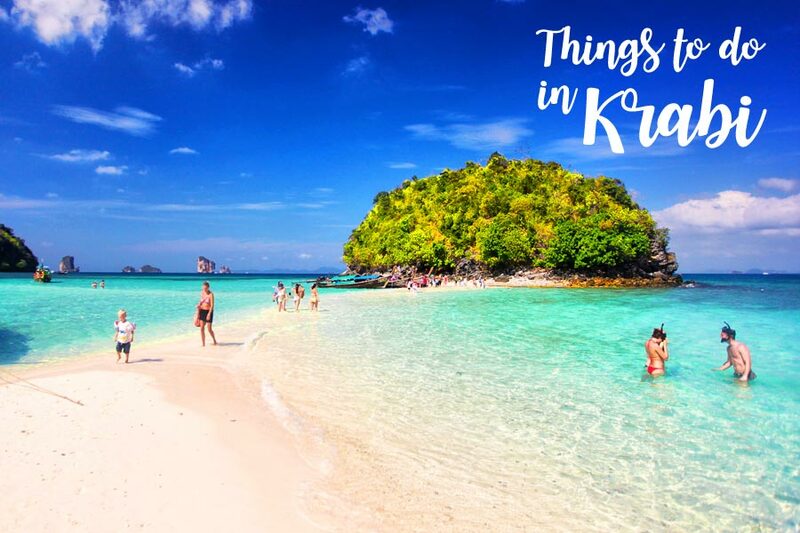 Things to do in krabi :: Sawasdee ka! (I’m Da) This is the province where I was born and raised. It is one province of Thailand’s most relaxing and very popular tourist attractions. 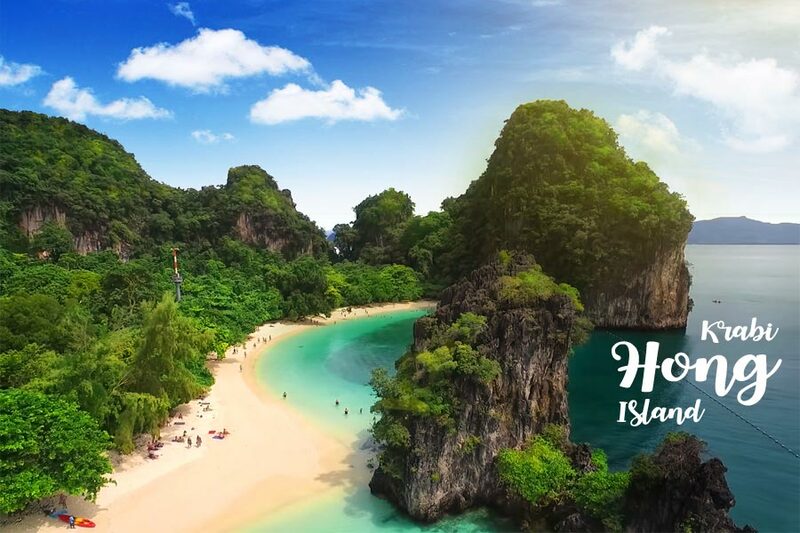 Krabi beaches are beautiful and soft white sandy, Here is a province has the most stunning islands, the jungle and a lot of attractions. Some time I phrase isn’t wonderful, not expert in grammar and use easy to understand words. But I known all here. And also I have many years ago experience with excursion and tourisms here. I can provide everything you expect to. Krabi weather :: The best time to visit here is between November and April, Which is also the peak tourist season. May to October, this place is almost raining many day, so there are not many tourists. Krabi airport :: This province has its own airport which handles international and domestic flights. It is located about 15 km from city center. If you want to go to Ao nang, you can transfer by airport taxi (private). But the airport shuttle bus is Cheapest price. So come and explore the best things to do here! 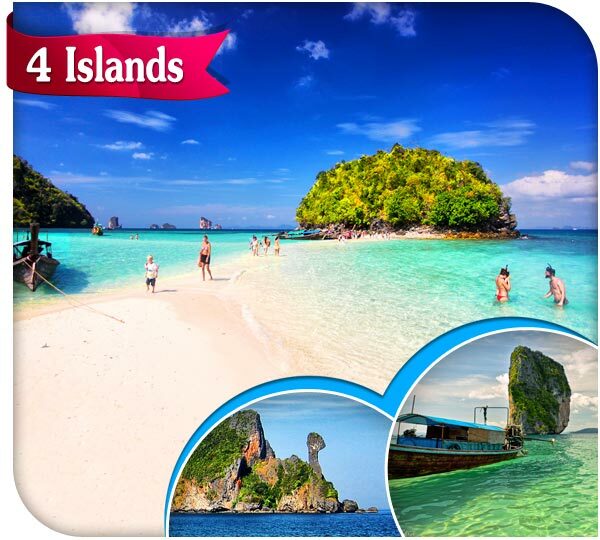 Four island tour Krabi from Ao nang :: Price 699฿. 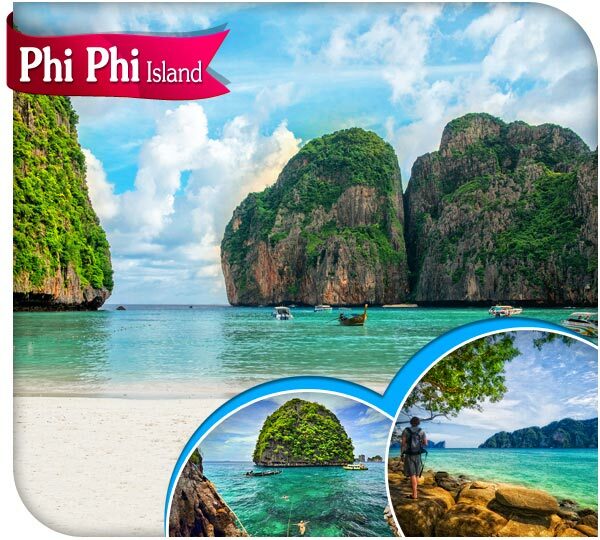 Phi phi island tour from Ao nang Krabi by speedboat :: Price 1,299฿. 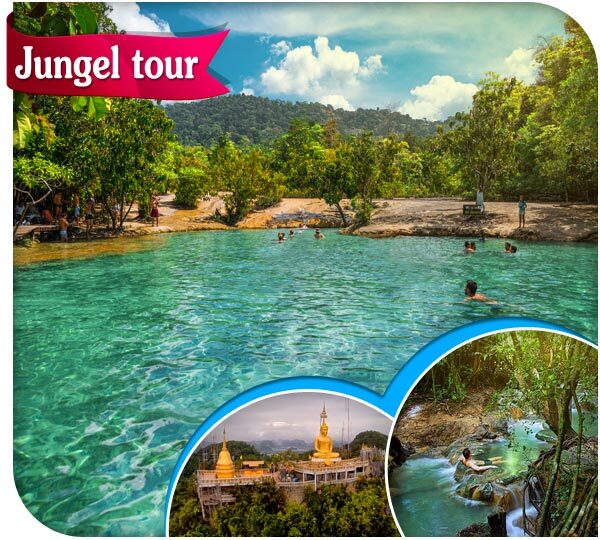 One day tour Krabi at Emeral pool, Hot spring and Tiger cave :: Price 1,099฿. 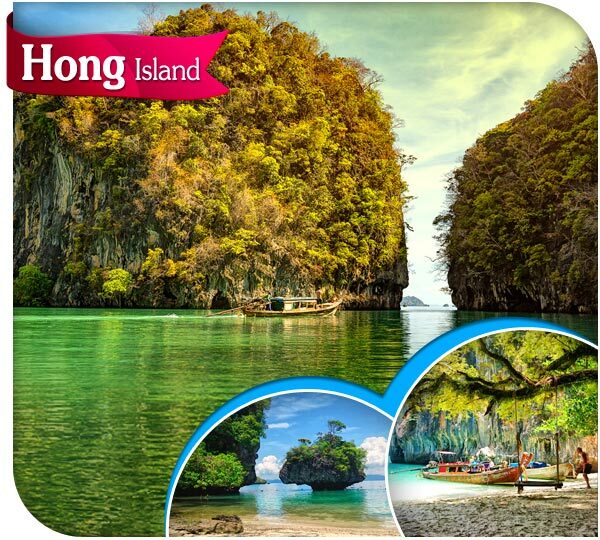 Hong island ( Koh hong ) by long tail boat :: Price 899฿. 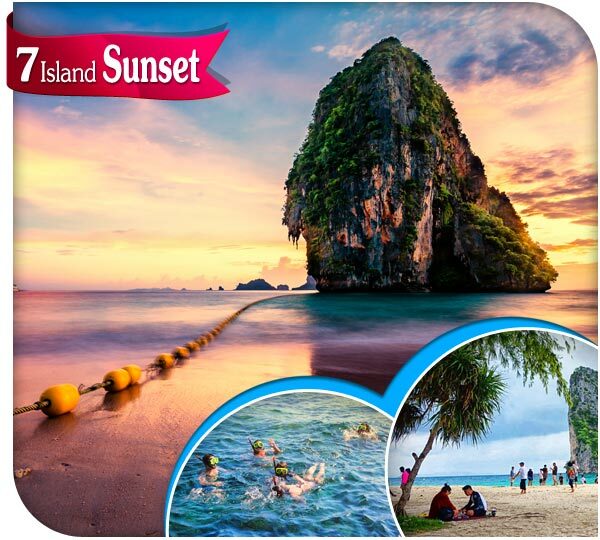 Krabi island hopping afternoon and sunset BBQ buttet :: Price 1,099฿.